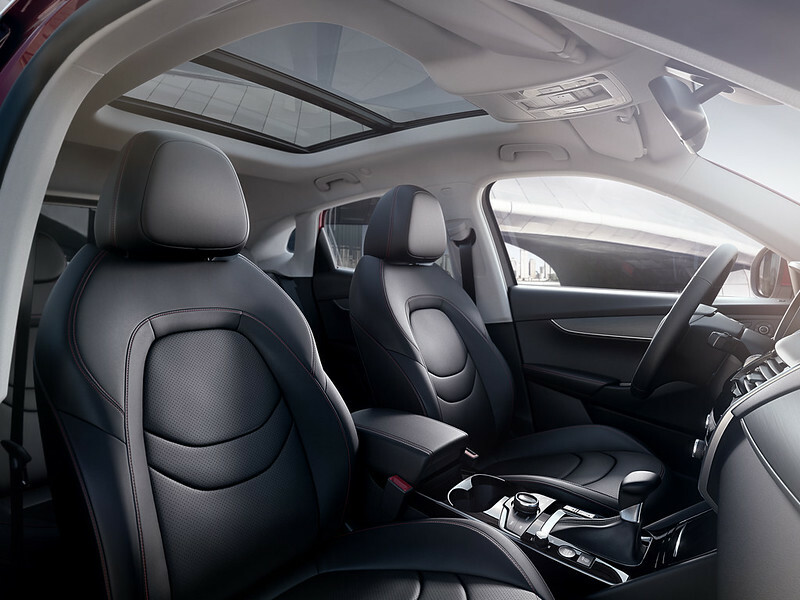 After gaining much traction at last year’s Dubai International Motorshow with the BX7 and the BX5; Borgward, a household German name back in the 50′s, has opened its doors in Dubai in partnership with its exclusive UAE distributor Union Motors. In an effort to serve its client with a streamlined after-sales service, Borgward also opened the Middle East Parts Center, a central warehouse, at the Jebel Ali Free Zone (JAFZA), addressing the expected growing demand for its spare parts and services in the GCC market. The facility will have more than 16,000 square meters of storage area to address the regional demand and considerably cut down delivery time. 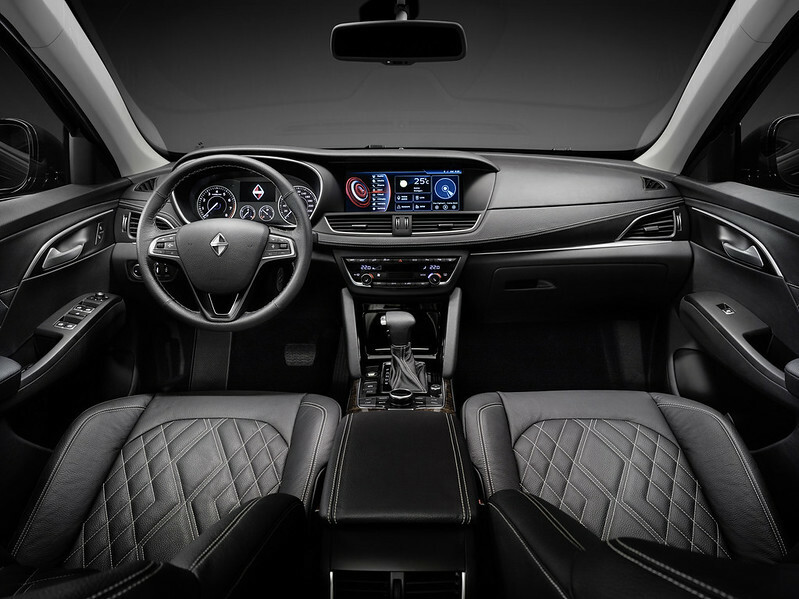 The launch of its two premier models in the UAE is in line with Borgward’s strategic expansion plans in key individual markets. The launch of the Middle East Parts Center in JAFZA gives the advantage of superior geographical position and convenient transportation. The facility is supported by partnerships with MaxX Logistics, a subsidiary of Almajdouie Group and Sinotrans Co., LTD., headquartered in JAFZA and will provide storage and transportation, road transport, project logistics and door to door logistics services, and other value-added services. Another highlight of the Center is the integration of WMS inventory management system to carry out day-to-day warehousing functions and scanning code of the goods through the handheld terminal, and realizes the system query inventory, electronic ordering and outbound delivery. The new Borgward warehouse offers local, experienced, effective agent operation, and competitive products for local dealers’ operation. Effectively shorten the supply cycle of spare parts and improve the satisfaction rate of customers. Borgward’s new Middle East Parts Center in Dubai has been planned to effectively cater to the regional demand. In the future, the distribution area of the Center will expand to cover Middle East & Africa countries and the range of products available will be expanded to include 30,000 spare parts spread over 25,000 square meters over the next few years. The opening of the new facility is expected to further cut down the shipping time to 2-5 days from placing the order to delivery of the product. 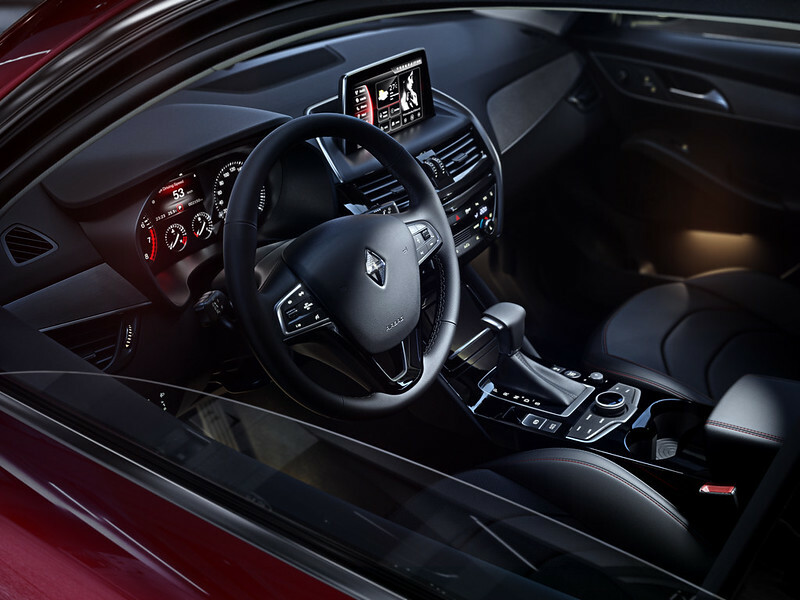 In connection with the opening of the new showroom, Borgward has rolled out several promotional offers, including lifetime unlimited KMs warranty and 2 years 50% buyback promise for the first batch of customers. First set of buyers will also be able to receive free latest iPhones with their purchases. 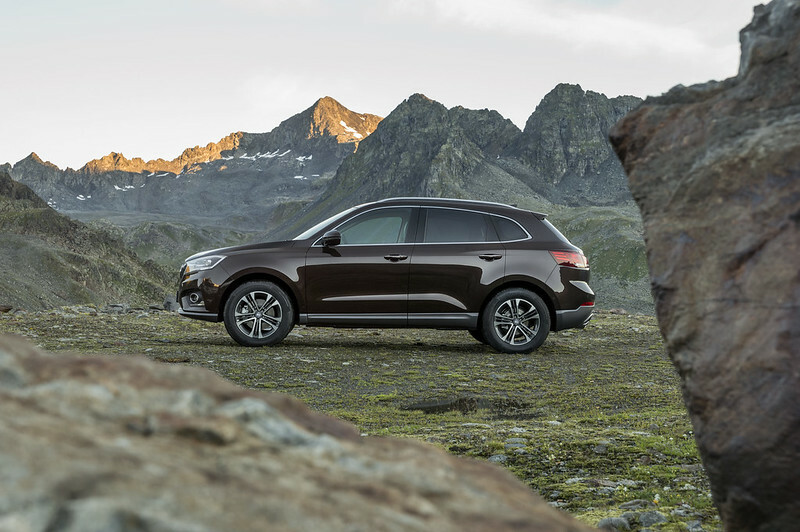 Borgward officially entered the GCC car market with the rollout of the Middle East versions of its premier BX5 and BX7 SUV models in November 2017. 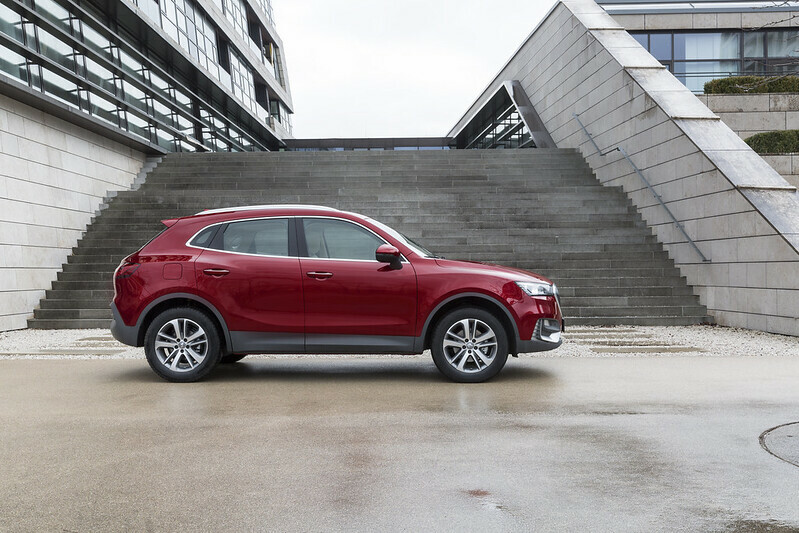 The strong warehousing and logistics capabilities of MaxX in the GCC region guarantees timely delivery of spare parts to Borgward customers, thereby significantly contributing to the German automaker’s overall sales and market presence in the region.